Global suppliers to the aerospace precision engineering industry. 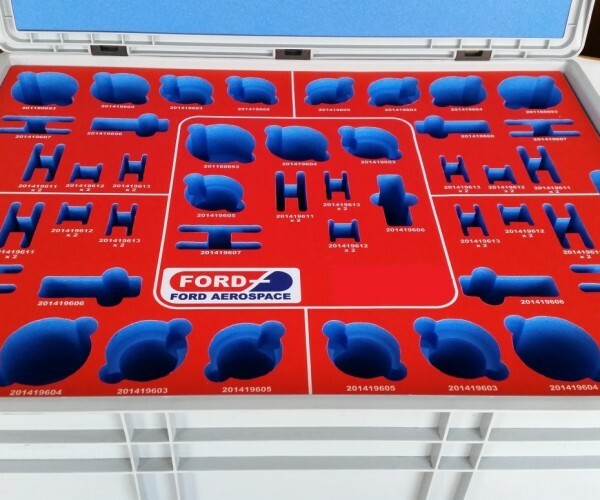 Ford Aerospace Precision Engineering provides a first-class, aerospace precision engineering service to a broad range of customers. With its foundations laid in 1910, the company is a celebrated name within the high precision engineering industry, with an enviable reputation for high levels of service, performance and quality.